I bought these along with another pair similar that I'd had previously. 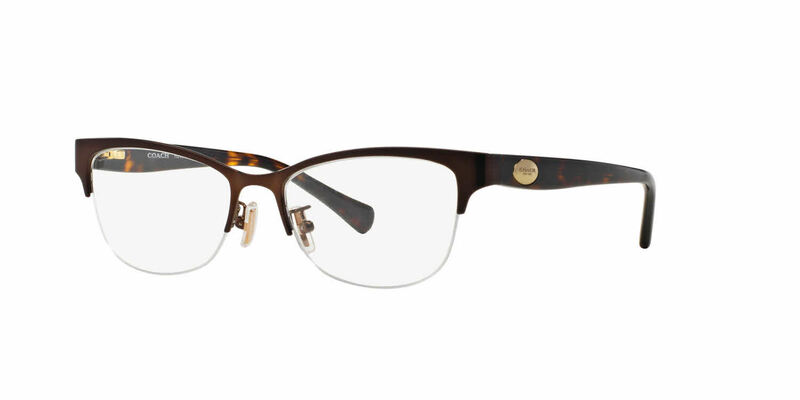 These ones have slightly larger lens area, which is good for progressive bifocals. Anxious to get them with lenses and wear them!